Often when people are given a mental health disorder diagnosis the weaknesses are clear and overwhelmingly emphasized, while the strengths are ignored or forgotten. The mental health children's book series 'What Mental Disorder?' challenges the stigma against therapy and diagnosis. It enlists the reader to view the character as a whole being and not as a mental issue. Although there are aspects that the character will have to learn to cope with in order to function successfully in their life, there are also amazing traits that make them unique and remarkably accomplished. 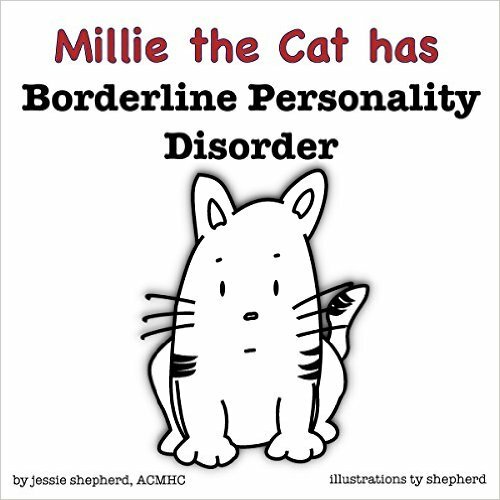 Millie the Cat has Borderline Personality Disorder is a picture book that takes a unique look at the positive and negative characteristics of Borderline Personality Disorder. Meeting kind Mille you get to experience how her day to day routine is, the aspects that she will have to cope with, the amazing personality traits that she has, and how she can learn new skills to be the best cat she can be. It is written in such a way that the mental health disorder is explained in a realistic balanced light, while eliciting empathy and understanding from the audience. The book series 'What Mental Disorder?' including Millie the Cat has Borderline Personality Disorder is excellent for therapeutic clinicians, those diagnosed with Borderline Personality Disorder, or those who would like to gain a better understanding of the disorder. I got an eBook version of this book free as a promotion from the author. And I really quite liked it! I didn't know much (if anything) about Borderline Personality Disorder prior to this, and it really provided a lot of factual information. I enjoyed the minimalist drawings, with the use of real photos as background. That made the situations seem more true, but focused your attention on the character. I was especially impressed with the fact that the book also addressed the strengths that people with this disorder can have, especially when so many books about those with disabilities focus only on the negative. I definitely recommend this book, especially for anyone looking for find a clear and concise way to learn about this disorder. I can't wait to read "Gordy the Cat has ADHD," since that is a condition we deal with in our house. The author has a book coming out next month (Nov 2015) about PTSD as well. I hope she continues this series by addressing other disorders as well. I received a copy of this book free from BlueFox Press as part of a promotion. This book is phenomenal! 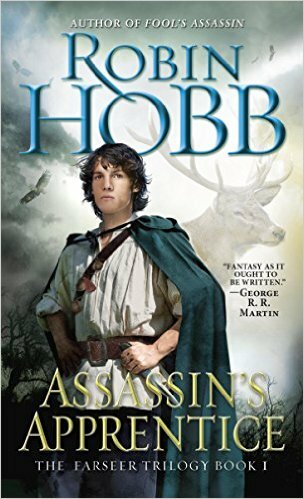 I had never read anything of Robin Hobb's before receiving this book for free from a Goodreads Giveaway, and apparently I have been missing out. Her writing was just amazing! It flowed so smoothly that it just drew you along in the story, even when there wasn't much going on, which actually was for quite a bit of the book. The story begins when the title character is about 6 years old, and continues throughout his youth until he is about 14 years of age. One aspect that really bothered me was the fact that this boy, especially later in the story, is basically left to fend for himself, with hardly anyone that he can turn to for help or protection or even advice. It was worse than Harry Potter even, in that regard; because at least Harry had his faithful friends. Fitz throughout most of the book has absolutely no one. Even the people who do care for him aren't generally accessible or very helpful. I did feel a kinship with Fitz, however; and was truly emotionally touched by the story. There was one really dark, dreary section in the middle of the book that greatly affected me that just seemed to go on and on forever, that made me want to pull my hair out or hit someone or something, anything to make that part be over already! And yet I kept reading because I had already been drawn so far into the story that I really needed to find out what eventually became of the characters, especially Fitz; and the eloquent writing style at least made it (barely) tolerable for me to continue long enough to get past that section and get on with the story. The near ending was very emotional and way too sad, but also bittersweet, and at least somewhat hopeful. 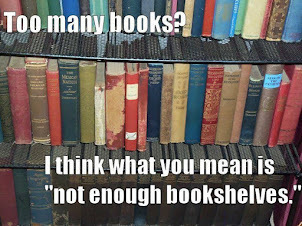 It made me able to contemplate reading the next book in the series, with at least some expectation of a satisfactory resolution. 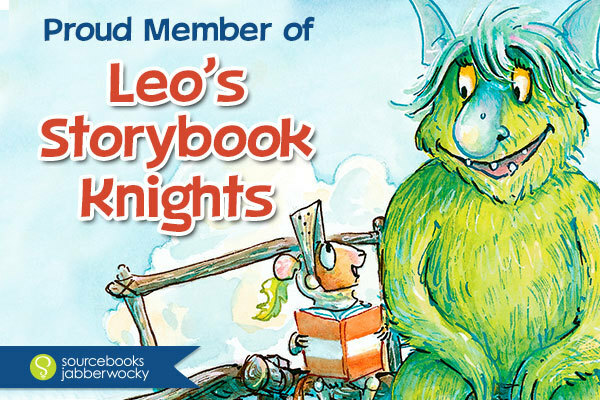 But at least, even in the rough parts, there was the author's wonderful writing style to enjoy! 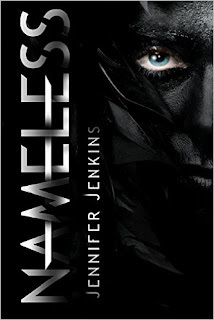 I won a free copy of this book in a Giveaway on Goodreads sponsored by Del Rey / Spectra Books. This book was amazing! When I first started reading it, I was not at all sure that I was going to like it. I found the first section to be a bit rough for some reason, and hard to get into. I guess because it was mostly world-building for the actual story, so there was just a lot of boring background to wade through. There was a lot of information provided in a small amount of space, and not all of it made sense, at least at the time. But once Zo entered the world of the Ram - I was completely sucked into her story! Shortly thereafter the character who was perhaps my very favorite was introduced: Joshua. He is such a valiant young man, trying so hard to be the person that he is expected to be, even though he is really someone entirely different. But even the brutality of Ram life doesn’t seem to shake his positive outlook. He sees the best in people and tries to make the best of everything. I love the friendship that develops between him and Zo, as well as his interactions with Gryphon. Watching Gryphon’s growth and transformation through the course of the book is truly amazing. He begins as a product and perfect example of his society, doing and believing what he has always been taught. But once he starts to be exposed to other ideas, and allows his outlook to be opened up, he definitely changes for the better. The budding romance between Zo an Gryphon is something truly wonderful to watch, even though it takes them forever to realize what it means. In fact, watching many of the characters grow and develop was quite enjoyable. Even just to discover that things were not always as they seemed, and that there were many different points of view felt and sometimes expressed, besides just the official Ram official line, was quite fascinating. The author’s writing style, once she gets into the story, is smooth and easy to follow, as it just pulls you along through the action. I read a quote recently about how when you are really into a novel, you see the world differently, not just while you are immersed in its pages reading, but in the rest of your life as well. This is what this book did to me! I must say, I was so happy to hear that there is a sequel already in the works. Because I simply must know what happens to these characters! I received a review copy of this book from Month9Books in exchange for an honest review.